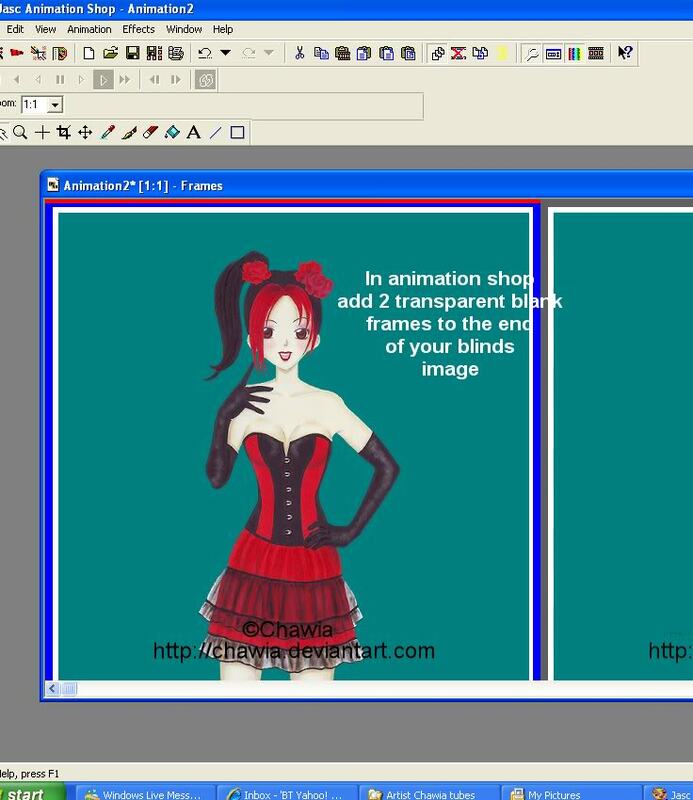 HI all this is a quick tut on how to use the Blinds Effect in animation shop..
For this example i have used 2 tubes from the artist Chawia. 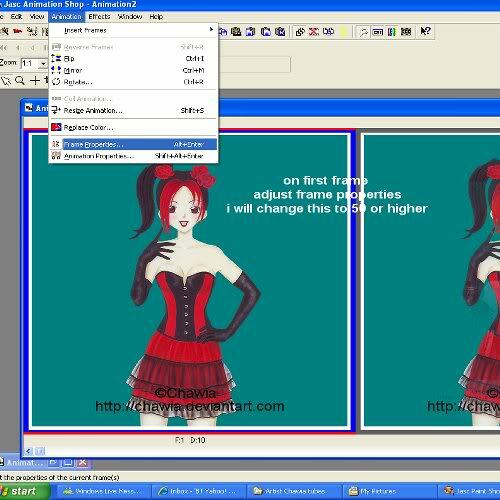 Now this is a simple tut, you can do this to any square, triangle or rectangle shape, template squares etc are good to use for this type of animation..This tutorial was written by me on 11th July 2010..
1..Open psp create a new raster layer size as required. 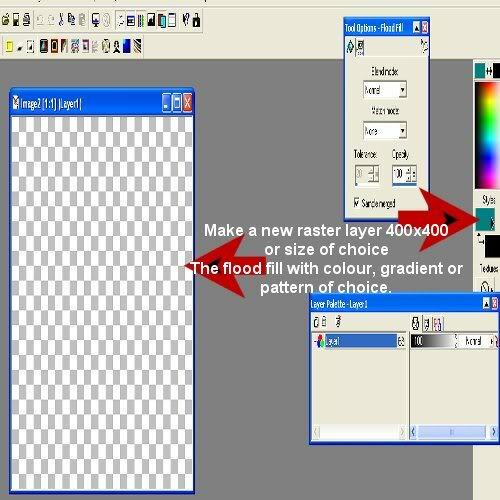 flood fill this with colour of choice, can be a colour, gradient, pattern. 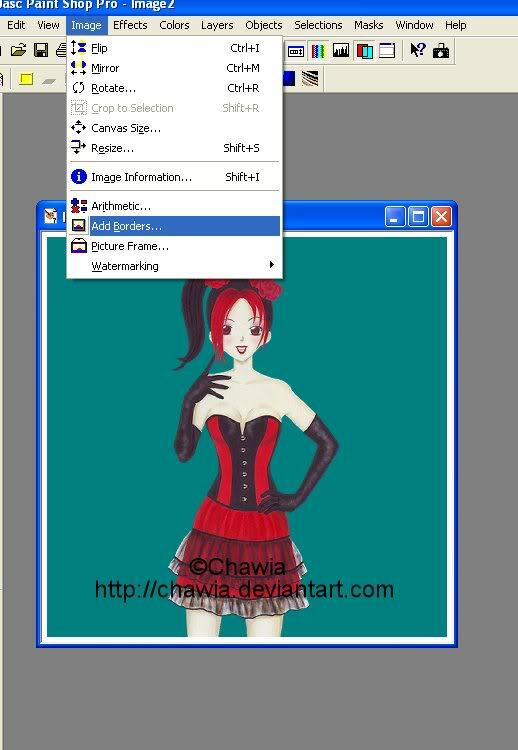 2..Next choose 2 tubes from the artist you want to use, i'm using for my example Chawia. 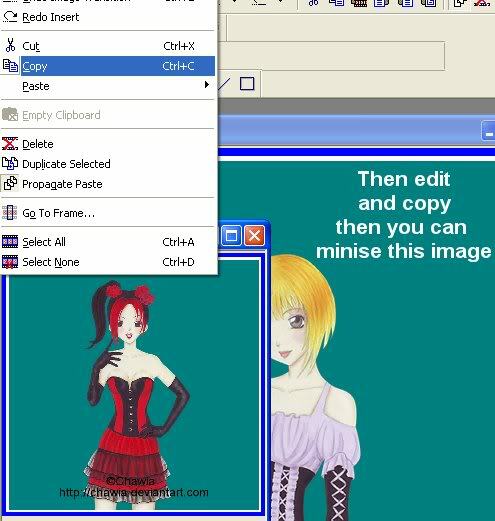 Copy and paste onto your image and then merge visible. 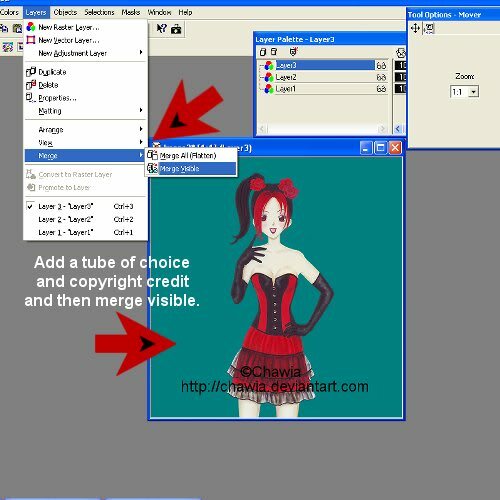 3..goto image, add borders, and add a small border i used size 5, then click ok.
5.. do the same with the other tube (remember credits) and once done copy over to animation shop. 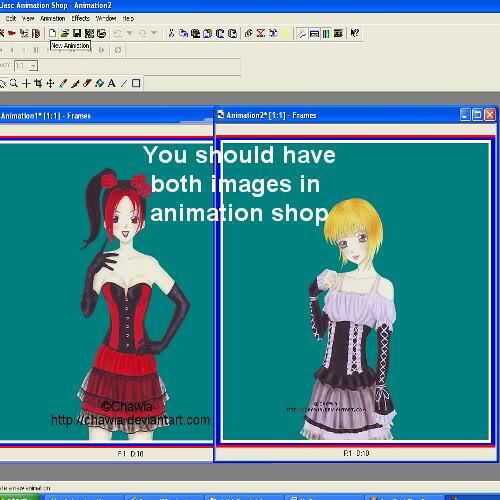 6..in animation shop you should now have both your tubes on backgrounds with borders.. Minimise your second image for now. 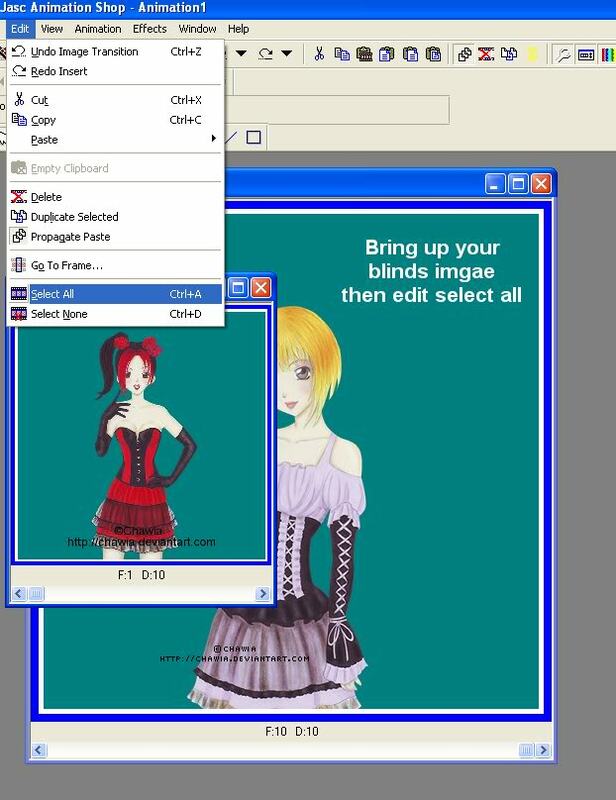 7..Now to animate, goto effects , insert image transition and choose blinds in the drop down menu. 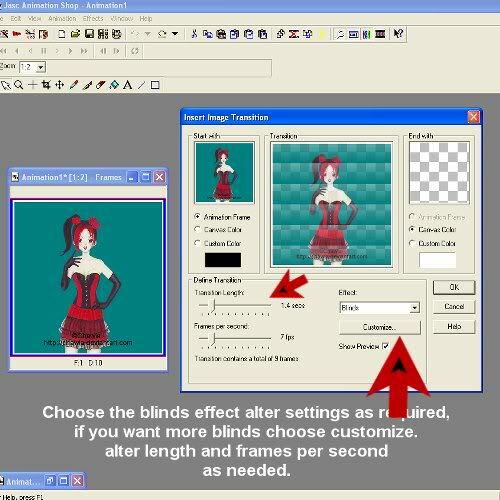 change the settings as required, clicking customize will allow you to use more blinds or less, just fiddle alittle until you have something you like and click ok..
8.. now make 2 transparent blank images the same size as your chawia image, mine is 510x510 and paste these after the last frame of your blinds animation..
9..bring up your second image and make this 12 frames in length.also make sure propagate paste is activated..
10..click edit and select all, so all the frames have a blue border round them. 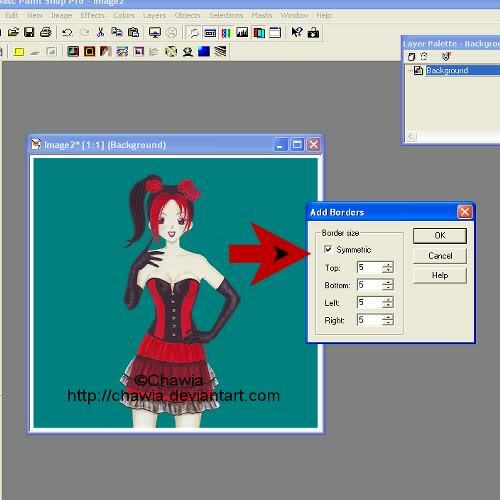 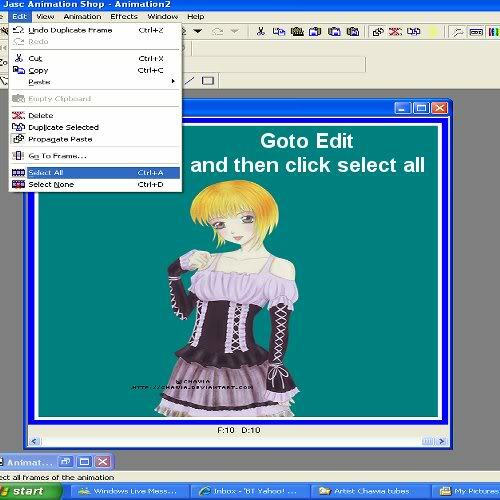 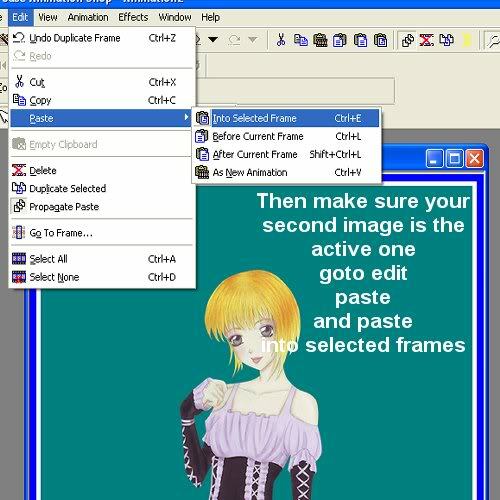 11.. go back to your first image and click edit, select all and edit copy. 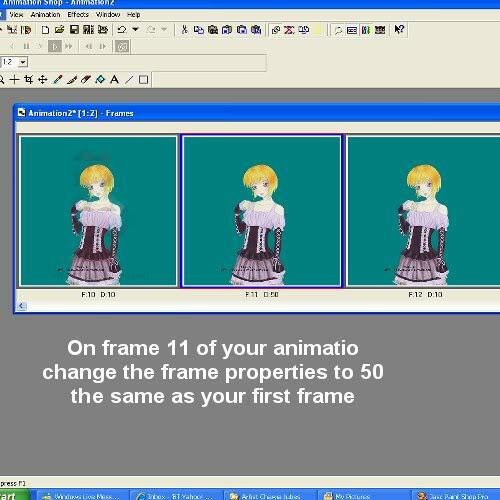 13.. Now you can view this and will see the animation like blind effects from one tube to the other..
14.. you need to change frame 1 and frame 11 to frame property 50 this will slow those 2 frames down so they stay in view longer. 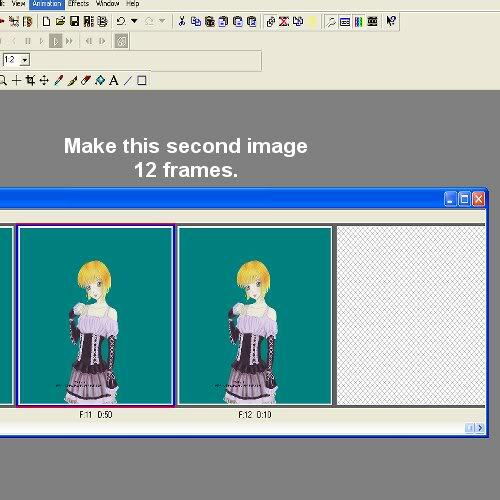 to do this goto animation, then frame properties and change this to how slow you require it, i changed it to 50. do this with frame 11. 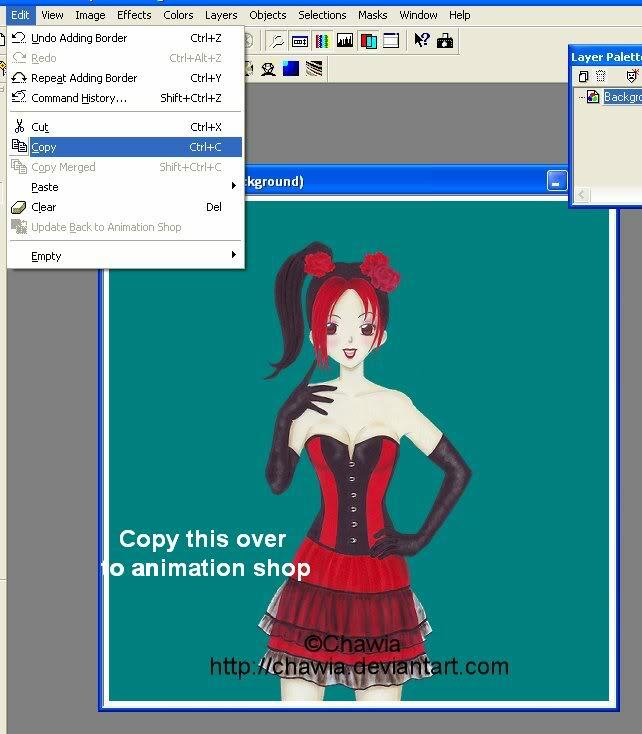 15.. now you can save your animation and it should look something like this below.. 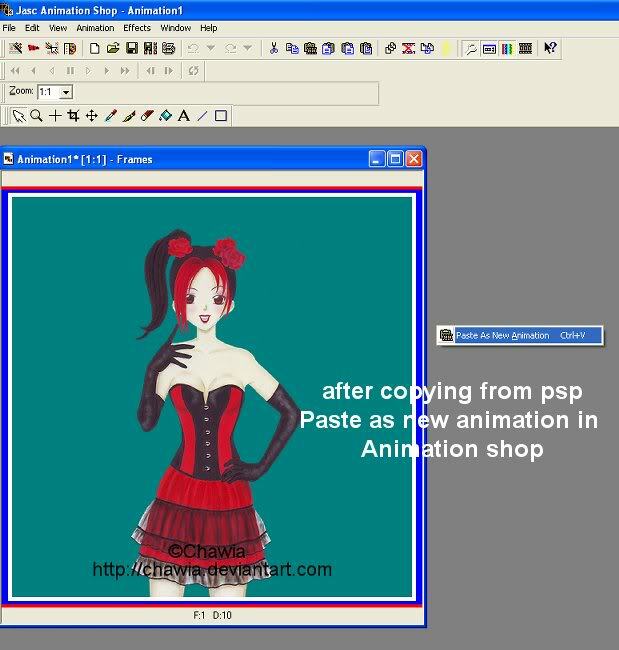 When using templates, add colour, make 2 copies with 2 different tubes and take them both into animation shop and follow the steps above..
Whe you have done all your other parts in psp, merge visible and copy it over to animation shop, make it the same length as your blind animation, and then copy and paste in the exact position of that piece of the template so its pasted over the top..then you will see its animated.. 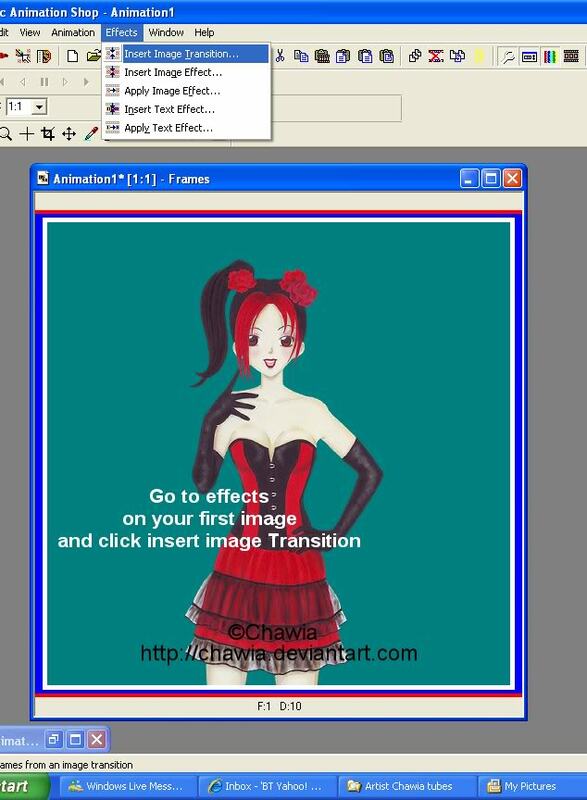 Thanks for making this tut Tilly! 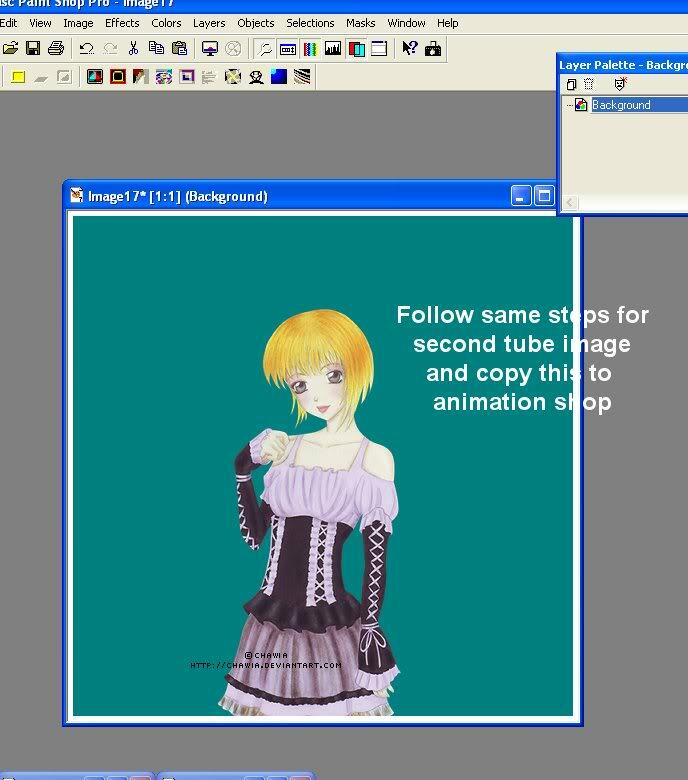 Still sounds a little over my head but I will sure give it a try. 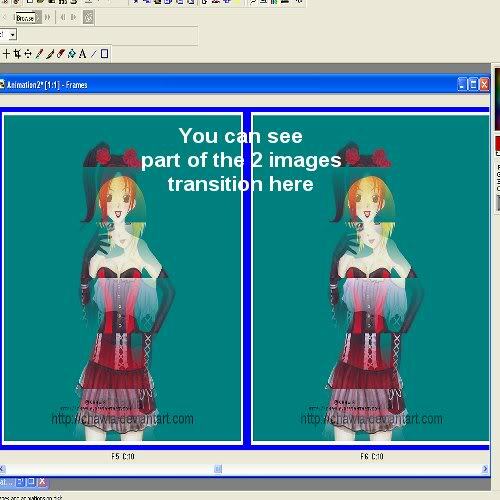 It is a cool effect!